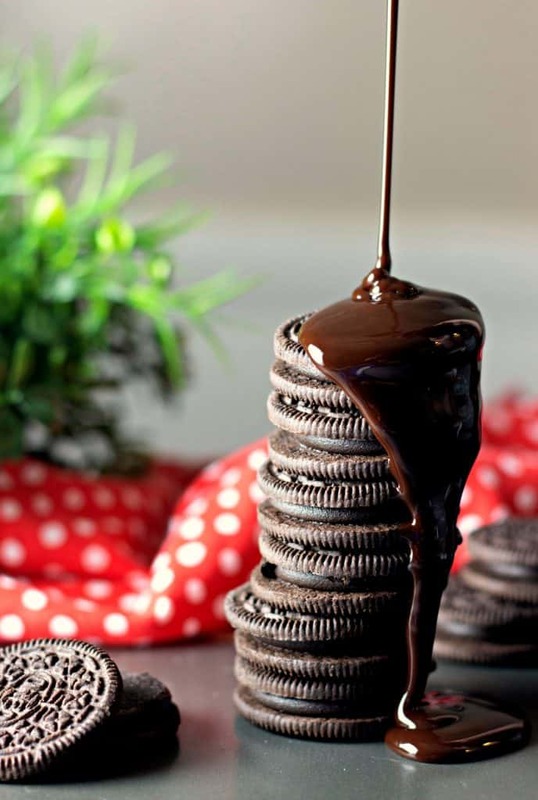 Oreo Dark Chocolate is a decadent treat for the chocolate lover in you! 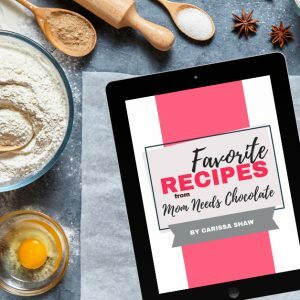 Enjoy both the Dark Chocolate and the Carrot Cake varieties, in stores now. 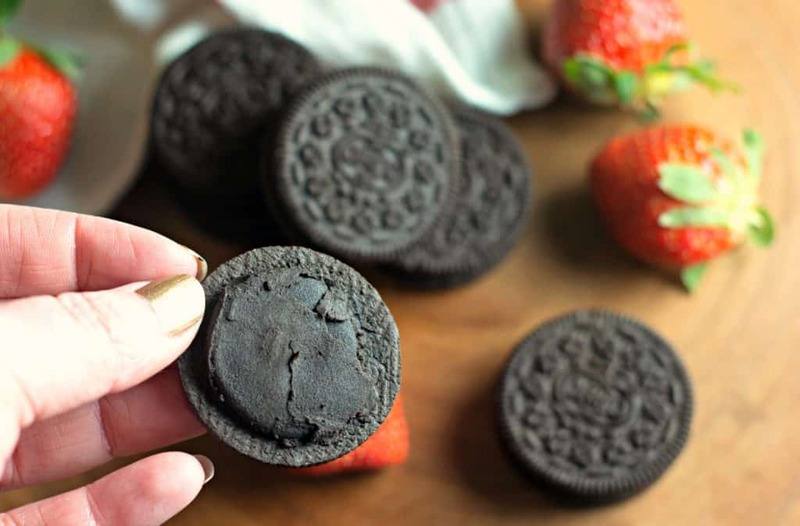 Because we all know and love the classic OREO, it’s so fun to try the new flavors and discover more favorites. 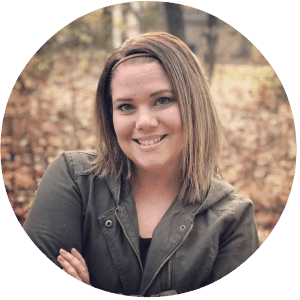 My current favs are so yummy, I’m super excited to share them with you… in writing, anyway. 🙂 You’ll have to go pick up a package, try them, and then come back and tell me which one is your favorite! 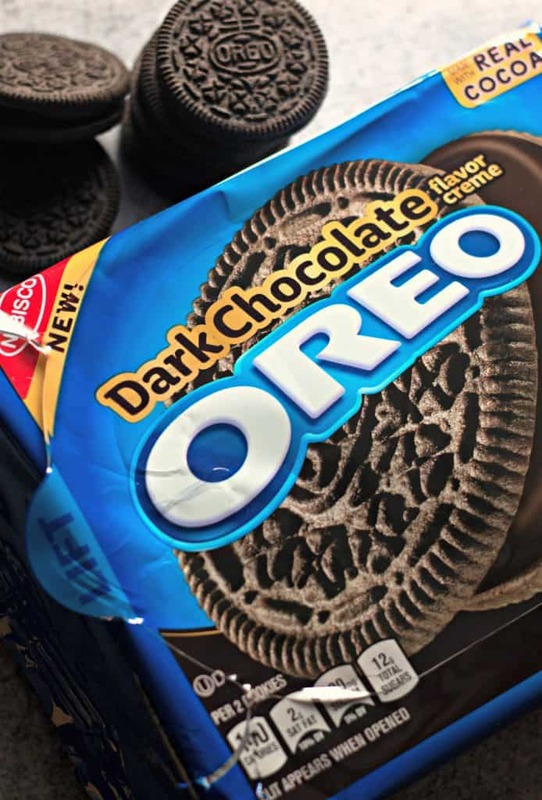 OREO has officially launched two brand new flavors: Dark Chocolate and Carrot Cake. I picked them up at Walmart and WOW! 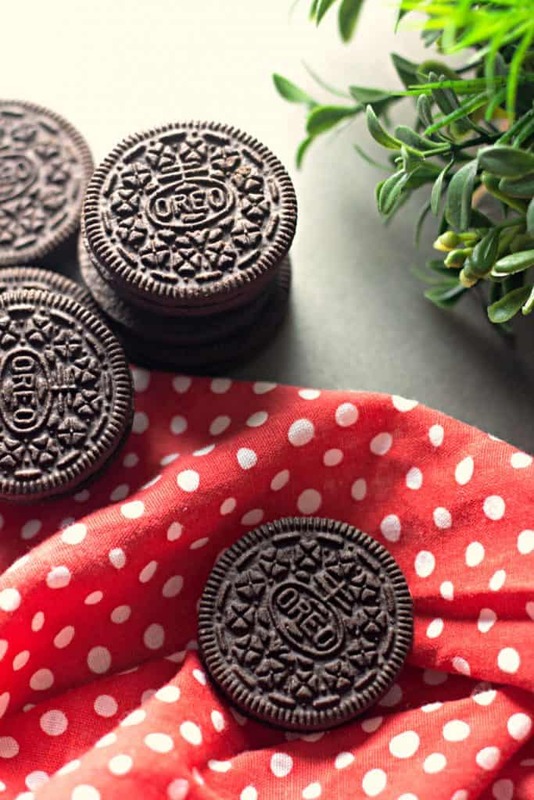 You will also love the new OREO Carrot Cake variety: a carrot cake flavored cookie filled with cream cheese frosting creme. Delish! I feel like this will be my go-to cookie for all Easter celebrations. Click here now to find OREO Dark Chocolate and Carrot Cake at a Walmart location near you! 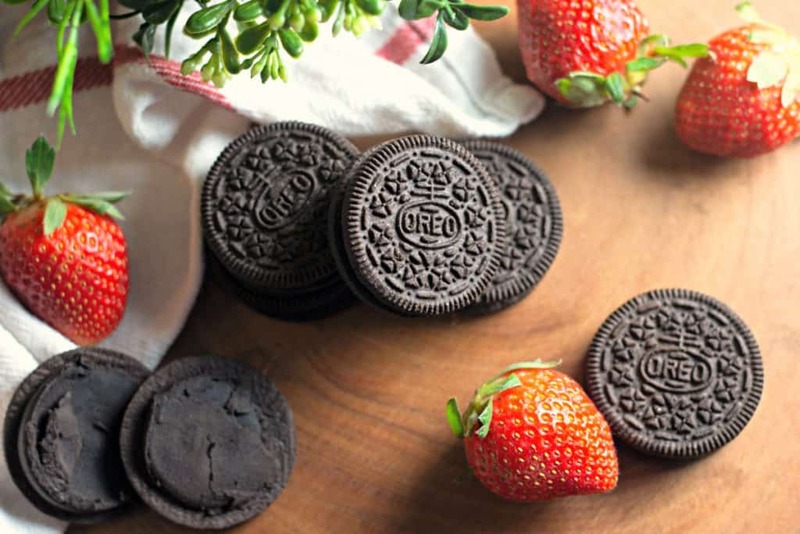 –> When you see the OREO display at your Walmart, please take a picture and tag me on Instagram: @MomNeedsChocolate I would love to see your smiling faces when you try these new OREO’s! 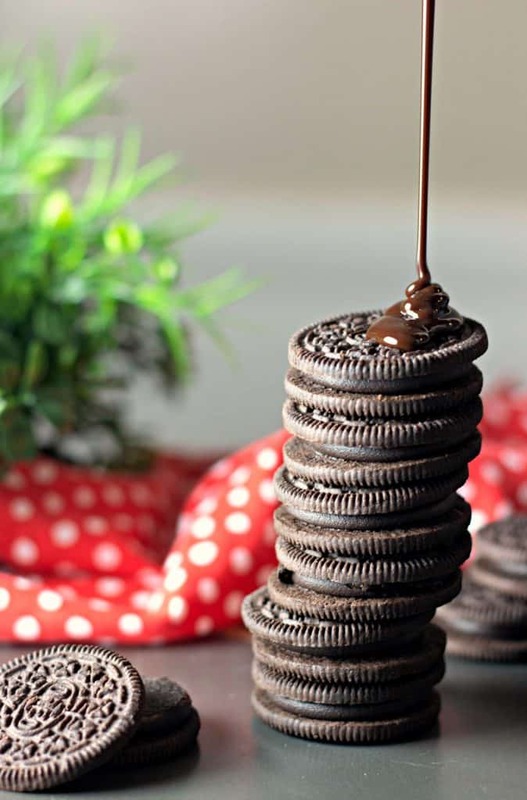 OREO has been one of my most favorite treats since I was young. When I brought home OREO Dark Chocolate and Carrot Cake, my daughter was so excited! We each enjoyed one with a tall glass of ice cold milk and some fresh strawberries while watching a movie together. Sweet memories in the making. 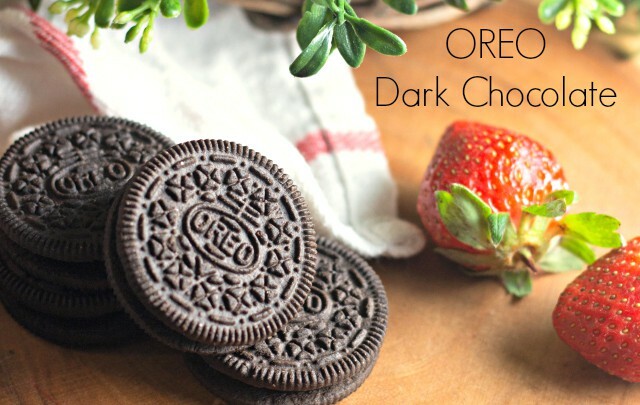 I was amazed at how the dark chocolate filling still has the classic flavor of the OREO creme, but just more rich and chocolate-y. 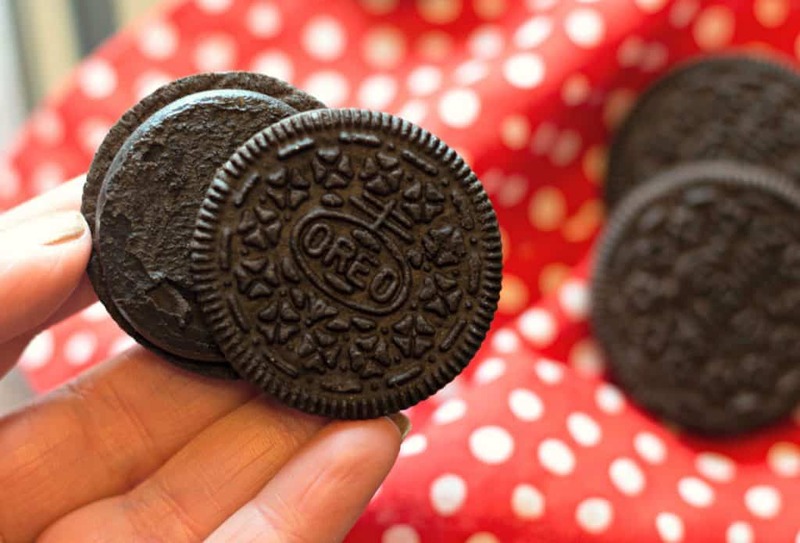 Who will you share your OREO’s with?